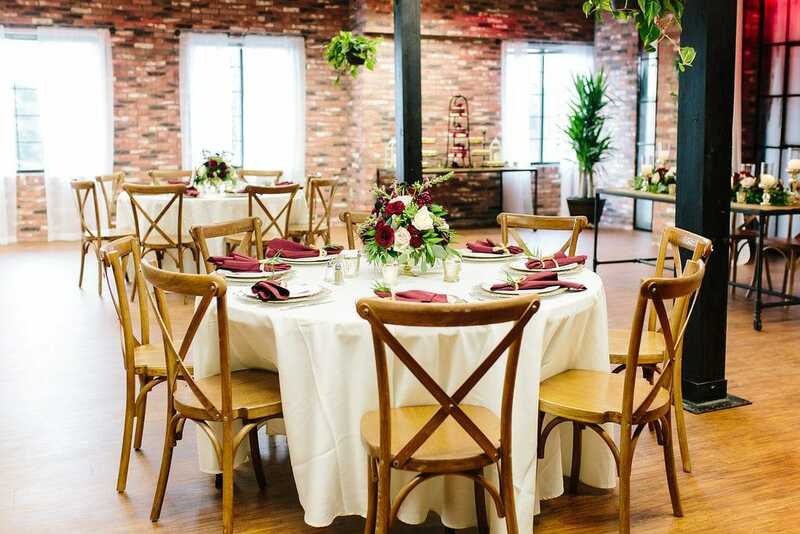 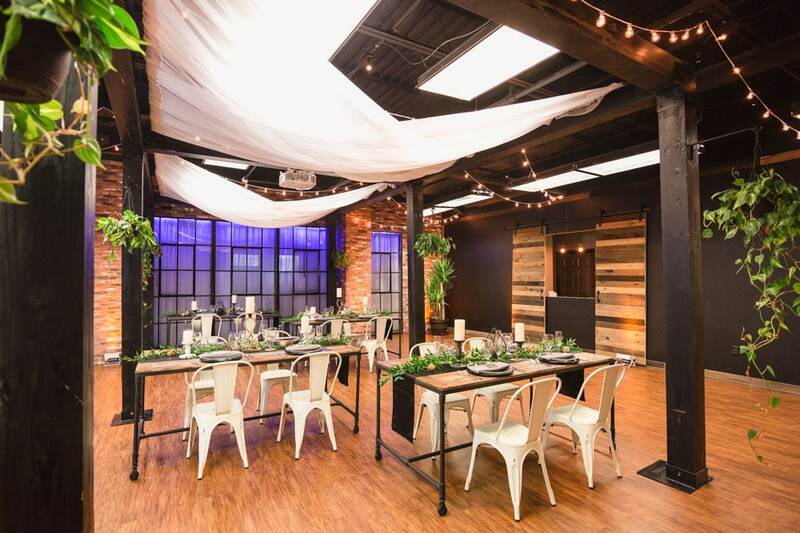 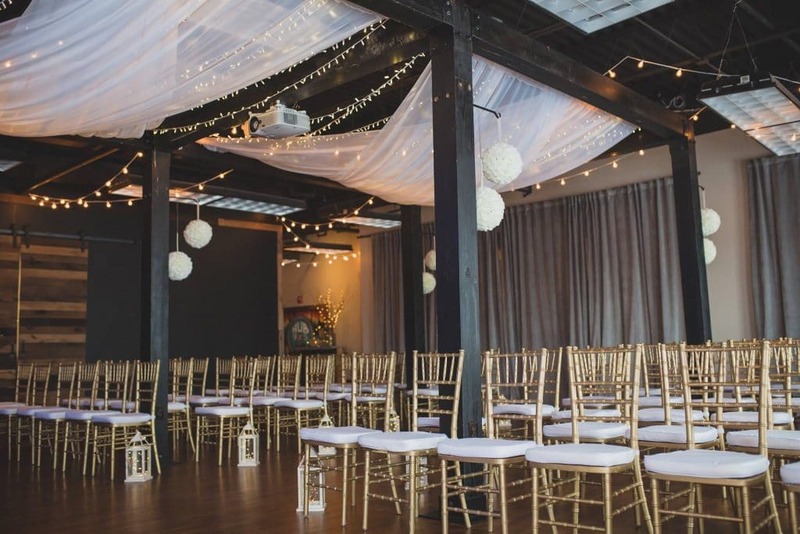 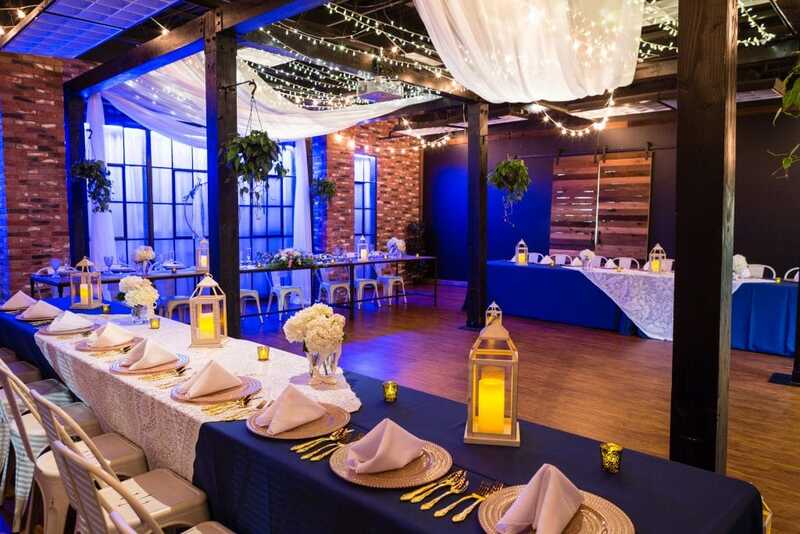 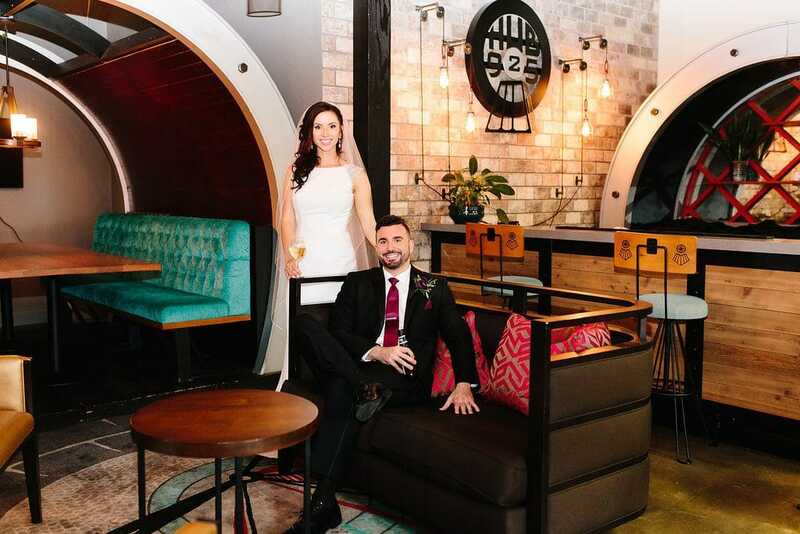 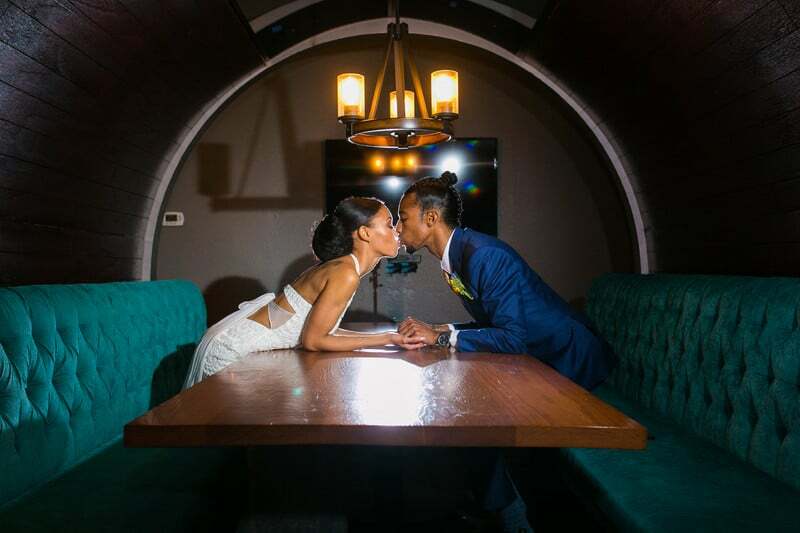 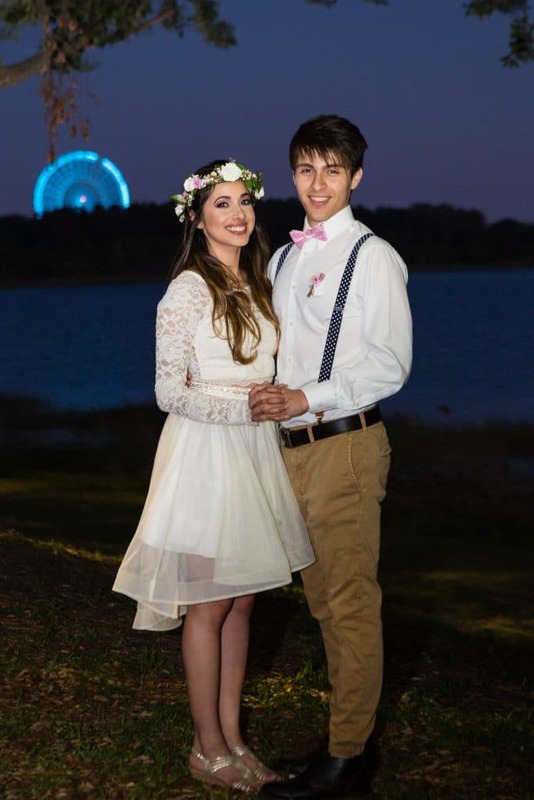 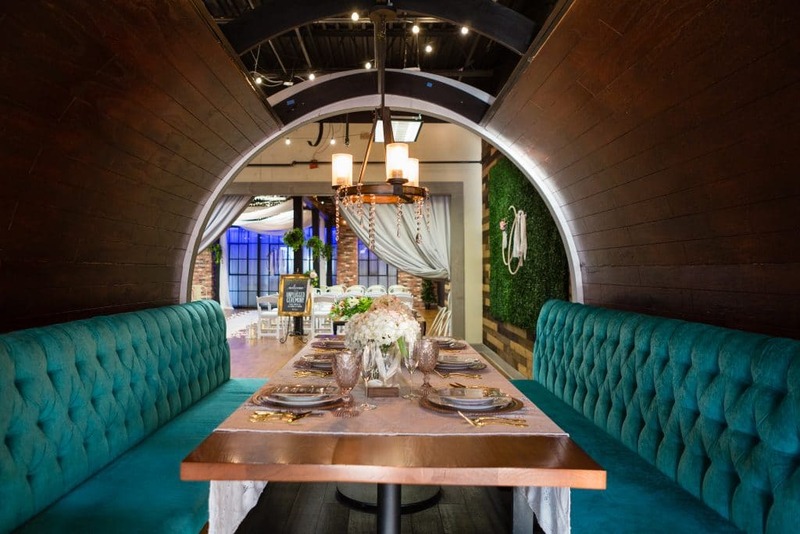 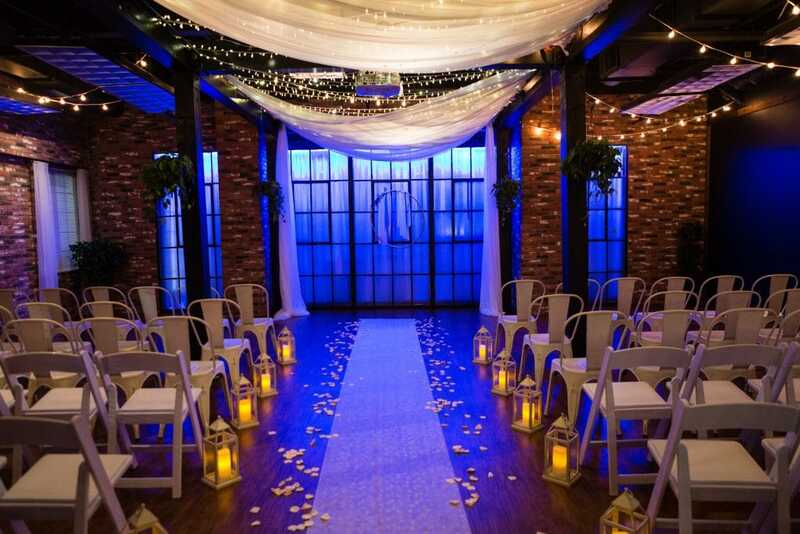 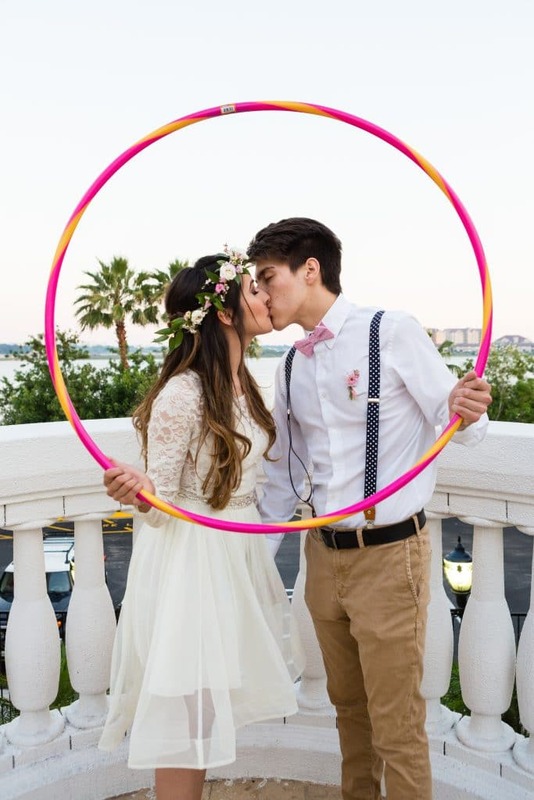 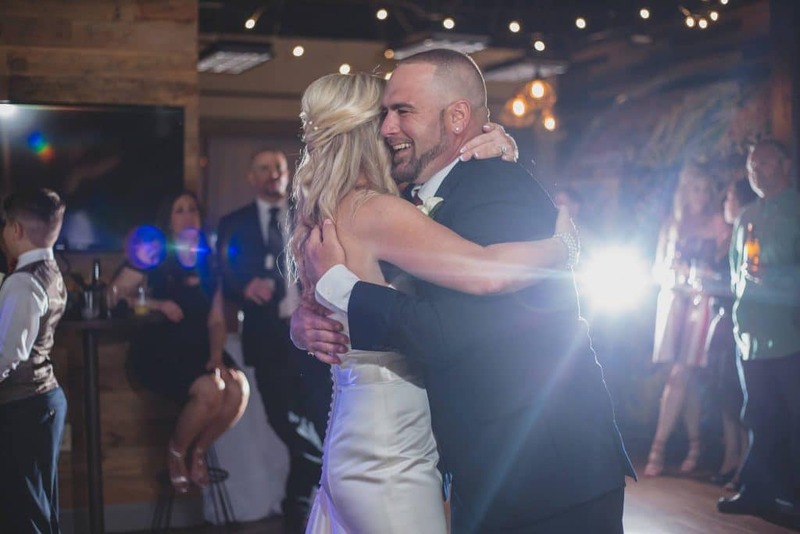 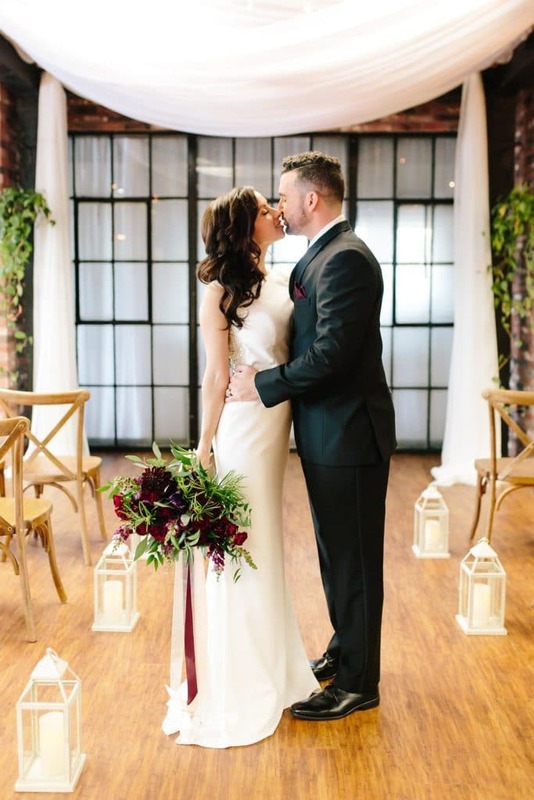 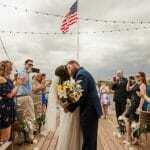 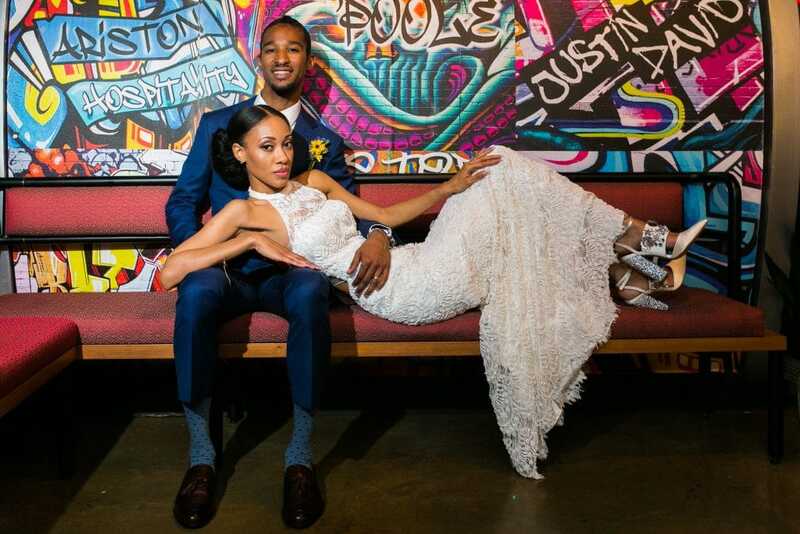 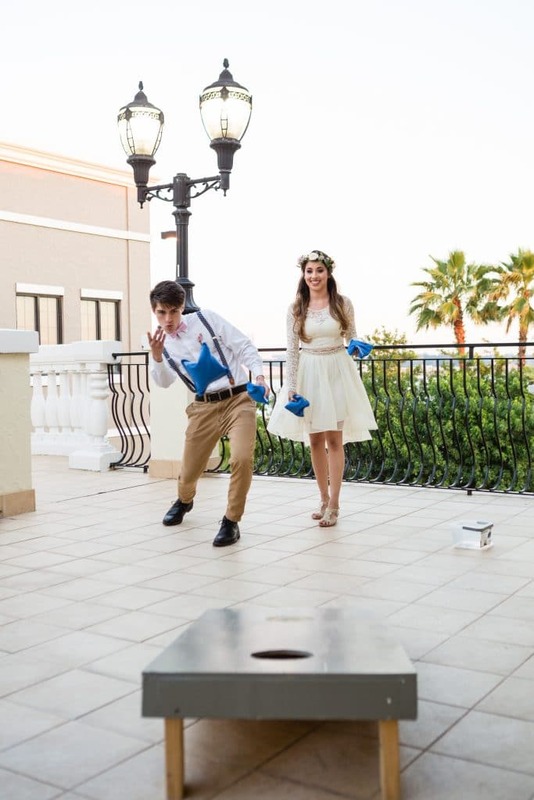 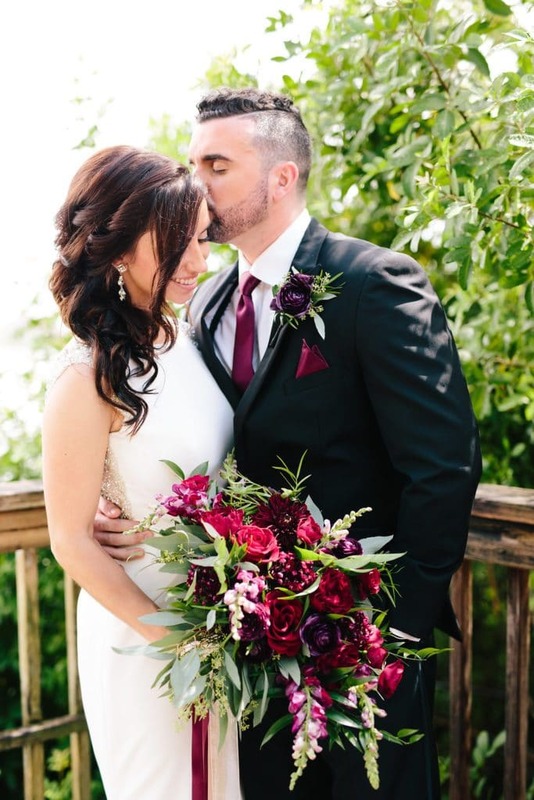 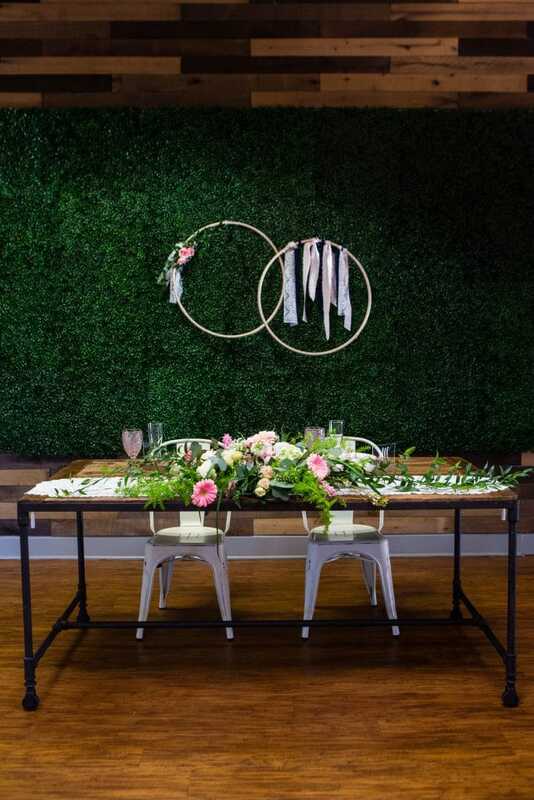 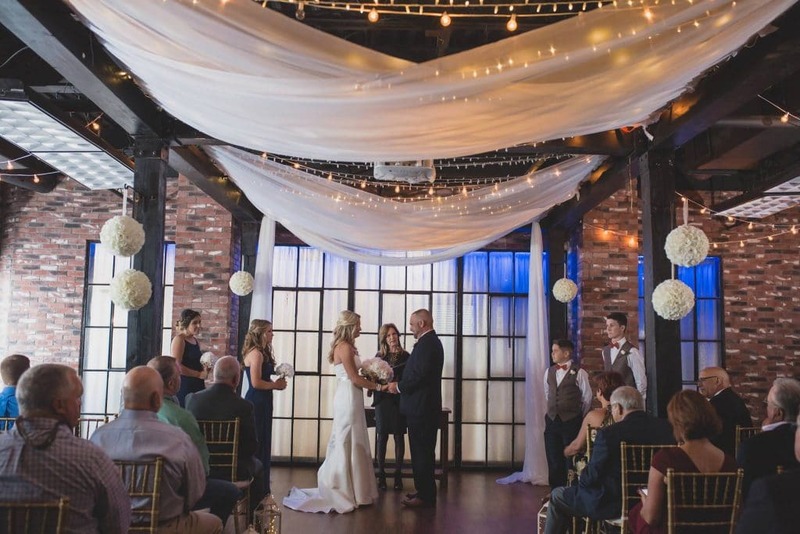 Hub 925 is Orlando’s most Unique and On-Trend venue for your Wedding Ceremony and Reception! 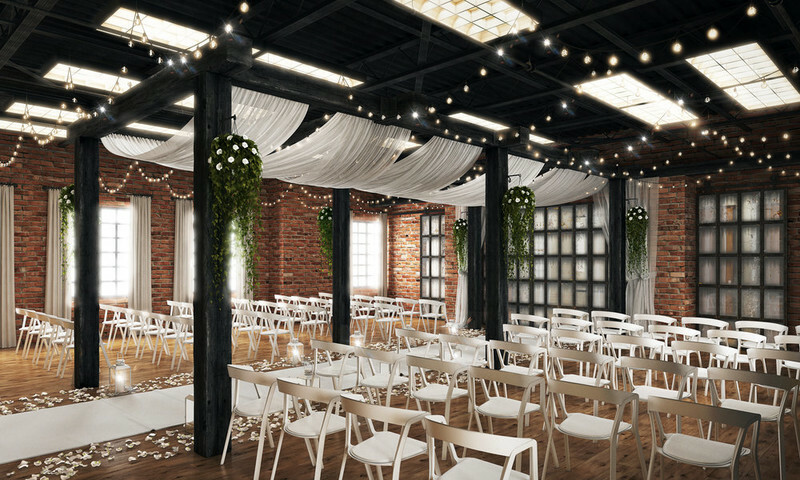 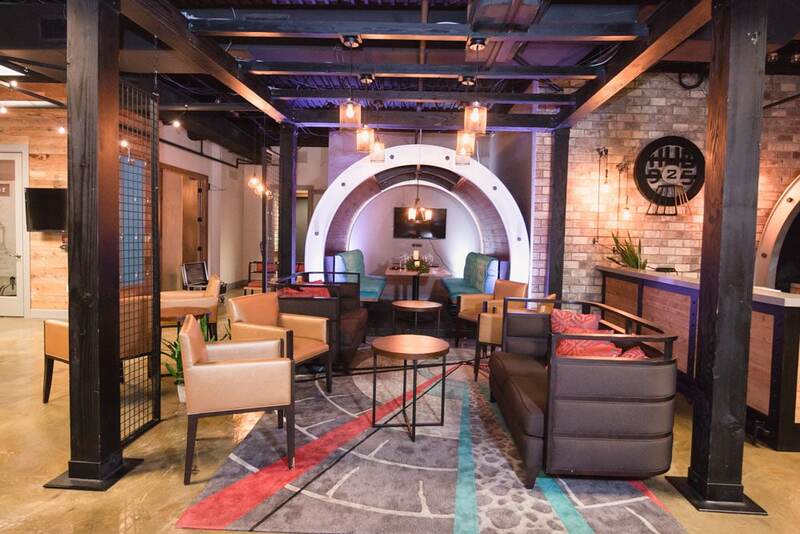 With our vitalizing, refined – industrial style furnishings and urban loft ambiance, Hub 925 is an inviting place to celebrate life’s events. 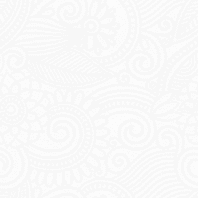 Our flexibility is second to none (Yes! 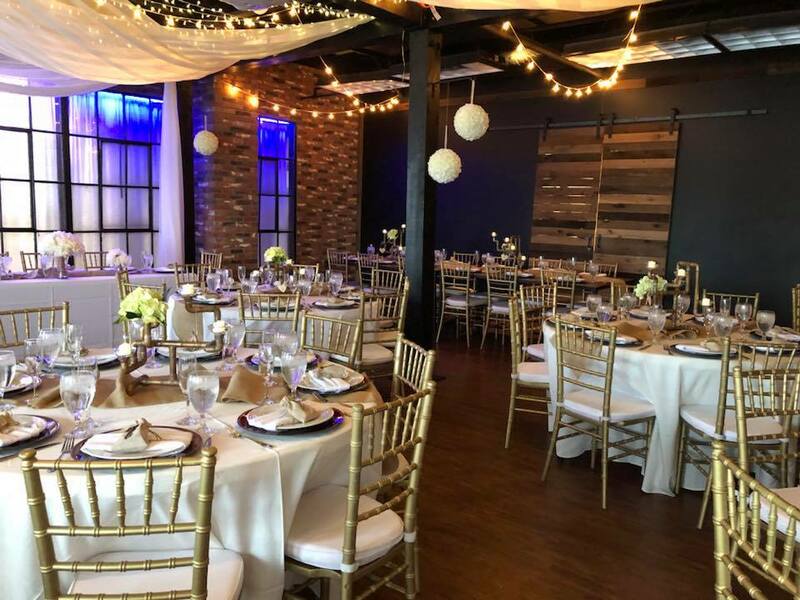 You can bring your own food & beverage) or for a fantastic value, choose from one of our discount packages to include catering, linens and decor, rentals, bartender and even a professional wedding planner for day-of coordination! 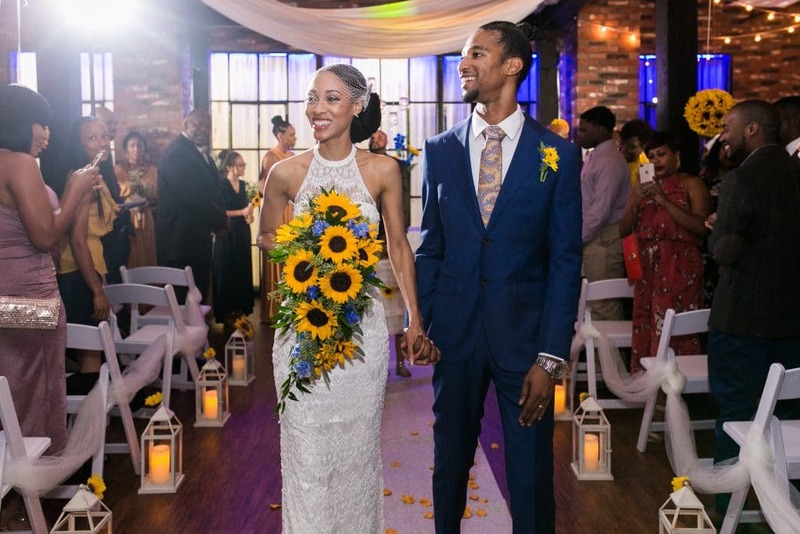 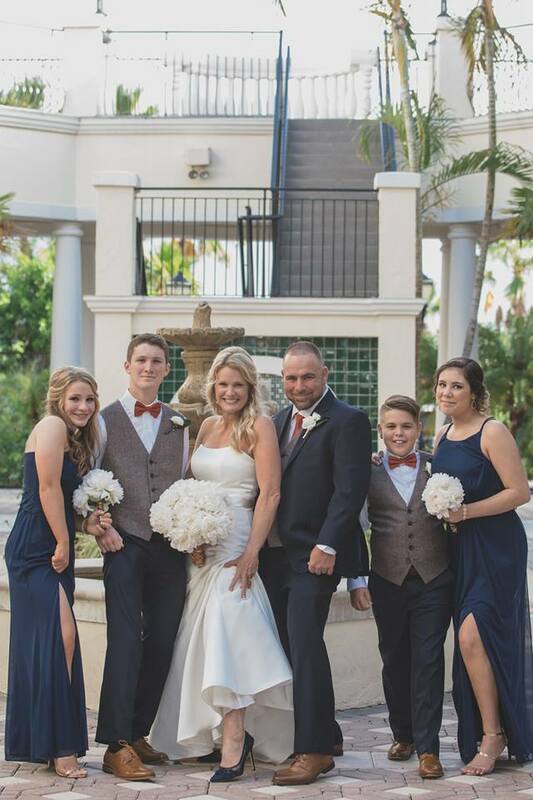 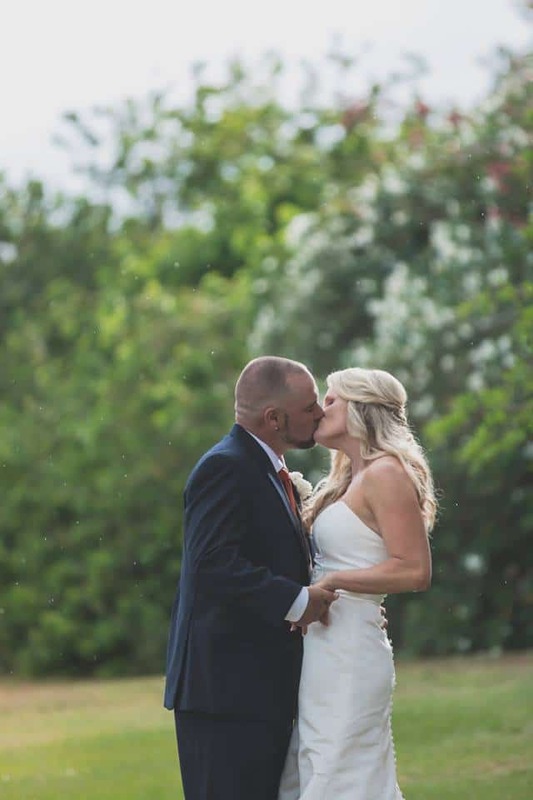 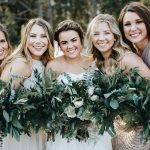 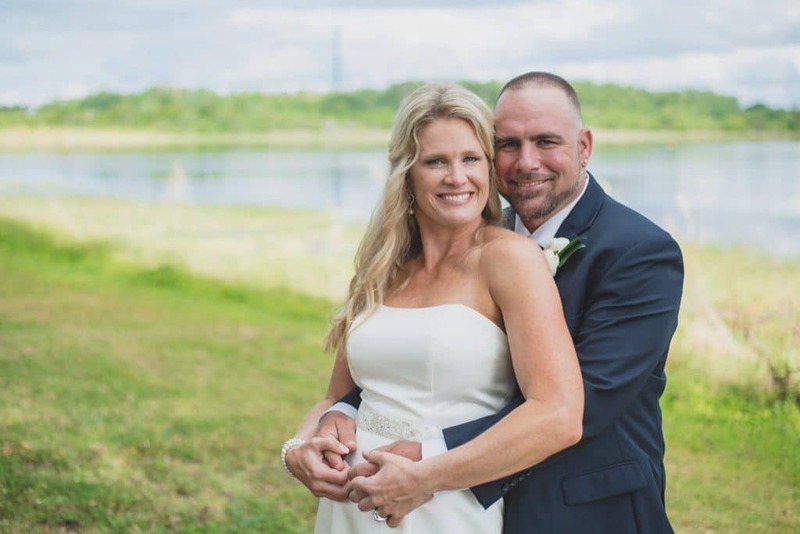 We pride ourselves on being a “wedding experience” not just a “wedding place” so just say “NO” to another boring hotel, meeting room or banquet hall and “YES” to a hip, boutique-style event venue along the highly-desired “Restaurant Row” in Dr. Phillips.